Wow! Those really are small! That's a lot of detail for those little cupcakes. What are you planning on doing with them now? 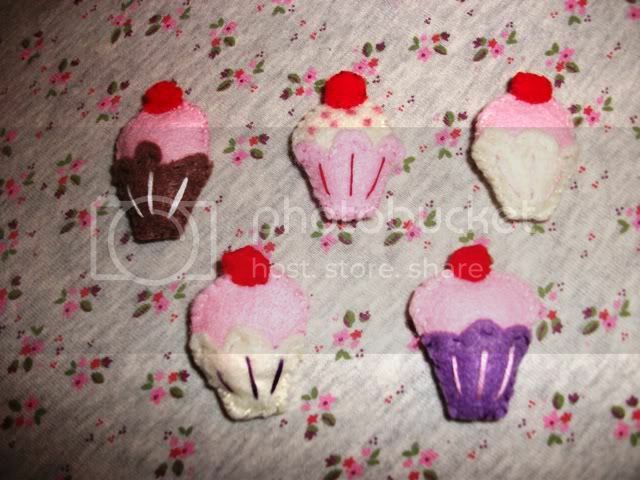 I wish I were 5 again so I could play with all the felt food treats! They are very cute! 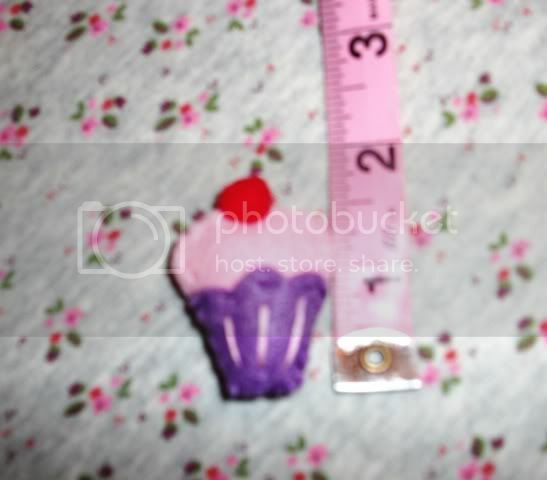 I don't think I would be able to make something that small! They are too cute!!! Very nice, well done! thanks guys! right now they serve no purpose other than just being cute! lol but i think i may put pins on them. i have done that with other felt things and then i put it on my purse. 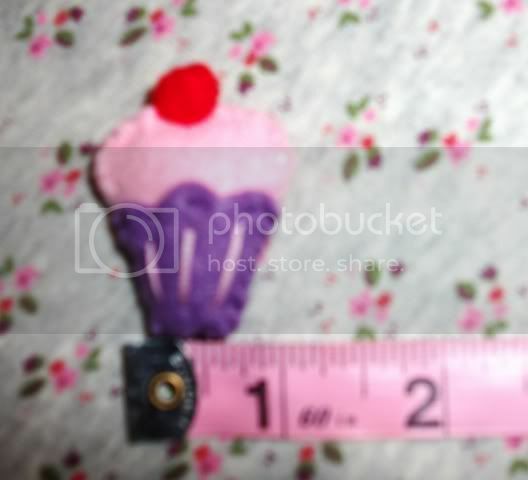 it looks really cute, i also have hair clips that i can glue them too. 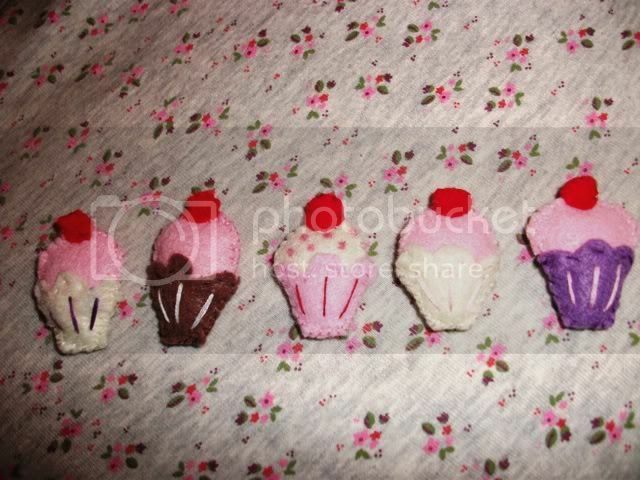 i would love to have enough patience to sew these!